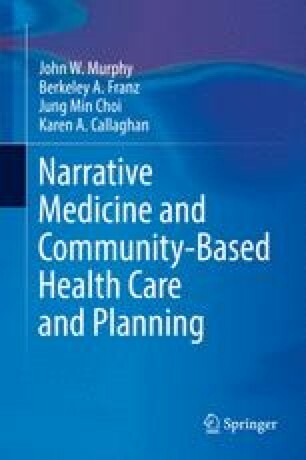 World entry is necessary for narrative medicine to function. A world, as already noted, is neither simply a place nor a collection of persons or objects. As is described in Chap. 1, a world is an opening, a creation, the product of personal and collective action. Word and world are inextricably united. This lifeworld is an interpersonal invention that is maintained, additionally, through further action. For example, these worlds are not static but shift according to intention and mood (Charmaz 1991). As a product of human invention, or storylines, entrée to this domain holds the key to understanding correctly illness or any other human behavior.